HTC has been granted a patent that takes Face Unlock one step further. Filed in 2008 and granted this week in the US, the technology is based on a user’s interaction with a mobile device using a variety of sensors and cameras, much like Face Unlock in Android 4.0. 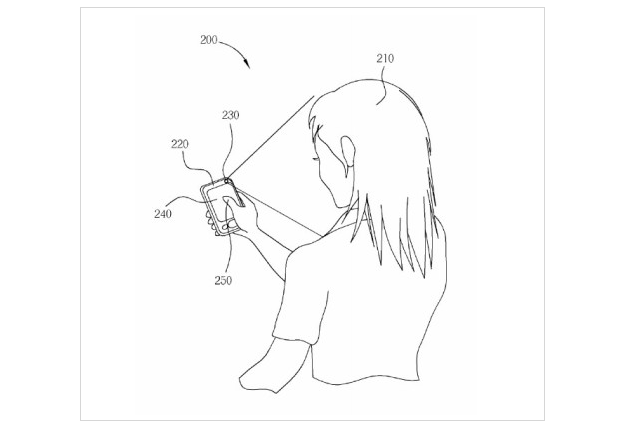 Where the patent takes it one step further is by utilizing other forms of biological methods to assert someone’s indentity, either through fingerprint scanning or a combination of the two. Since the patent was filed before Google likely started developing Face Unlock for Android (since at the time of filing, the OS was in its infancy) but it will be interesting to see whether HTC asserts power over the technology or freely shares it with Google. It’s also not known whether Google separately filed such a patent, or if the means of obtaining visual confirmation of a person’s face in the current Android implementation differs in a meaningful way from HTC’s filing. Because HTC is a close partner of Google’s, it wouldn’t be far-fetched to think that they would cooperate on patent sharing if it came down to it.